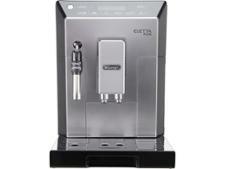 Krups Arabica EA817040 coffee machine review - Which? 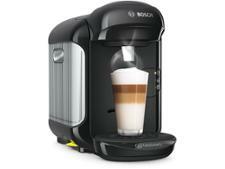 At £400, the Krups Arabica EA817840 bean-to-cup coffee machine is significantly cheaper than some of its competitors. 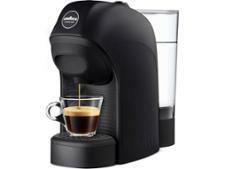 Although it doesn't offer a wealth of coffee options, it still makes the classic coffee drinks: espresso, Americano, latte cappuccino and a few others. 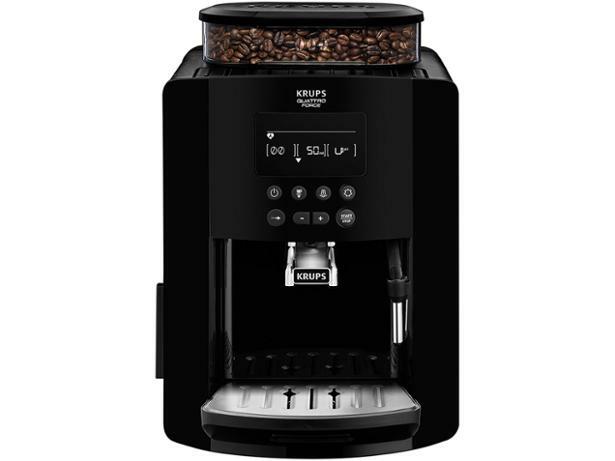 If you're after a good, basic cup of coffee, then read our full review of this Krups bean-to-cup machine to find out how well it brews.